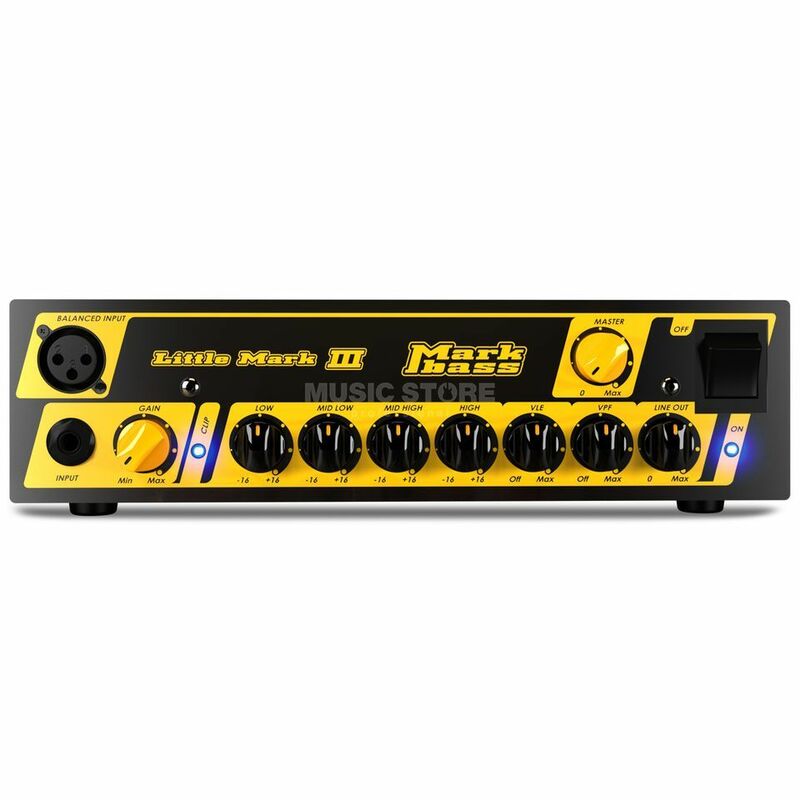 The Markbass MoMark Little Mark III Bass Amp Head builds on incredible international success of the Little Mark II! The new DI output features a pre-post EQ switch and output level control, so you can optimize the signal you send to the mixer or recording unit. All this with the same compact size and weight of its famous predecessor! hi from istanbul...ı have markbass musıcstore...amazıng sound...little but 500 watt.. pretty good quality.small and light.for every style.I would recommend to anyone..Completely satisfied! tubey sounding but no tube and very solidly built. I really love the optional bag that allows you to leave the head in it while playing! Can I be any more lazy? Seriously, this amp never gets hot warm at the most. Has a great D.I. also. Records extremely well. I just cant think of anything to complain about... and Im a complainer. Im very satisfied with this unit!